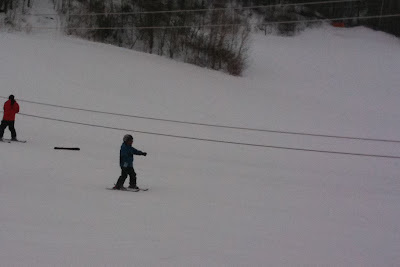 Jakob went skiing for the first time last week. He really loves it and it doing really well. The video below, Michael took while they were skiing together. The ending is pretty funny!